By now, you’ve probably heard about the recent comments made by Liam Neeson in an interview with The Independent, which saw the star of Cold Pursuit and the upcoming Men in Black International admit to walking out into the streets armed with a cosh multiple times a few decades ago in the hope of getting into a conflict with a black person that would give him an opportunity to kill them. 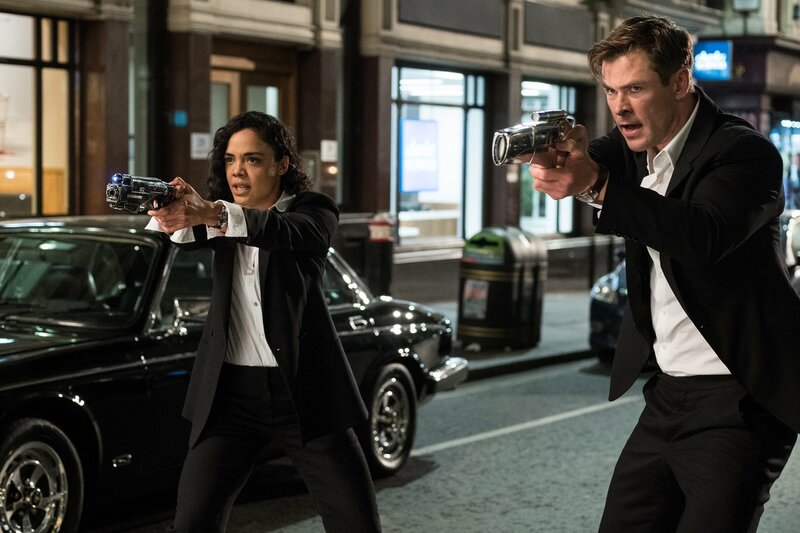 Though it remains to be seen how Sony plans to tackle the situation, some fans of the series are at least anticipating that Neeson’s presence in the marketing for the movie will be severely reduced, while others hope that he won’t be involved in the Men in Black International press tour. Either way, it seems that the film will be arriving in cinemas with more controversy around it than anyone could’ve anticipated just a few days ago.